We not only work on open source softwares we are open source contributors. We not only work on open source softwares we are open source contributors. We provide solution for both software development and hosting services, So, our clients get one stop solution with us for all their technical needs. We always adopt latest development technologies & standards instantaneously as they arrive and update with the timeline to provide a better solution. Magento Firewall for securing your e-commerce system. Patient health info on a permissioned blockchain. Docker based solution for easy web hosting with Ajenti! 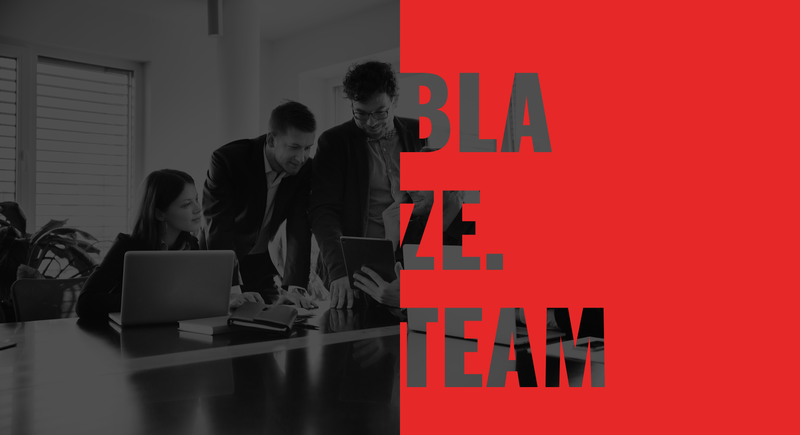 BLAZE was founded by open sourcedevelopers in mid 2004 in a 90 sq ft home office and grew into a 6000 sq ft office and a team of 75+ full time employees in 2018. Currently partnered with various multinational companies in US, Europe, Singapore & Australia as an IT solutions provider. 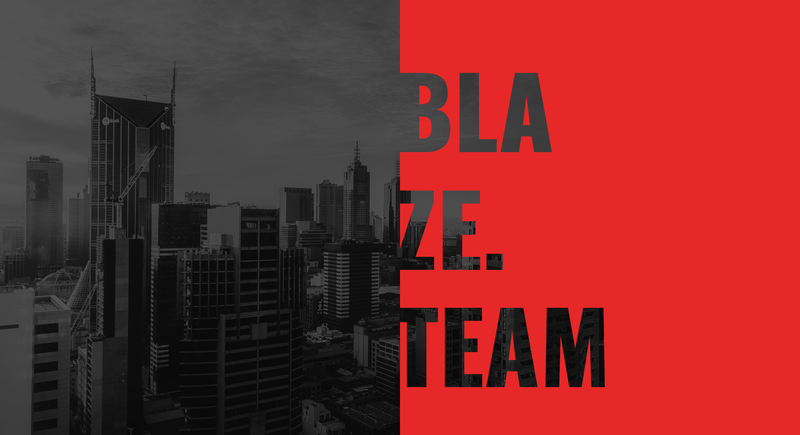 BLAZE is now one of the leading IT Development firms worldwide.